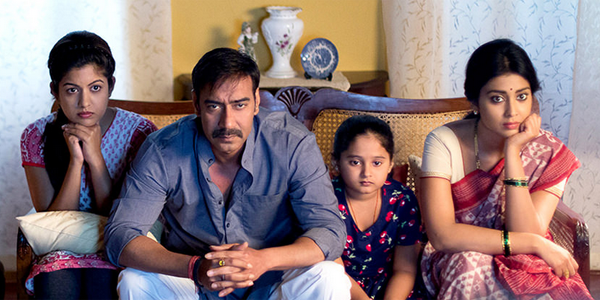 Ajay Devgn starrer latest thriller movie Drishyam has hit the screens today on 31st of July. 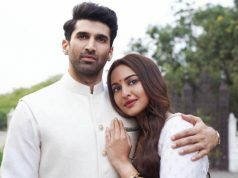 It is the remake of Malayalam movie with same title; directed by Nishikant Kamat and produced by Kumar Mangat Pathak, Ajit Andhare and Abhishek Pathak under the production banner of Panorama Studios; distributed by Viacom 18 Motion Pictures. 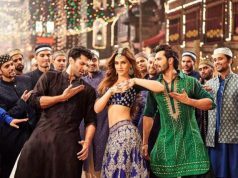 Special screening of the movie was held on Monday and all the viewers reviewed it as a ‘must watch’ movie. As per critics, Drishyam is a powerful movie and having very interesting climax. It is capable to be entered in the list of 2015’s successful movies. 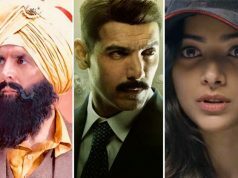 Along with Ajay Devgn, Tabu and Shriya Saran are in lead roles. B-Town appreciated Ajay & Tabu for their stunning performance in the movie. 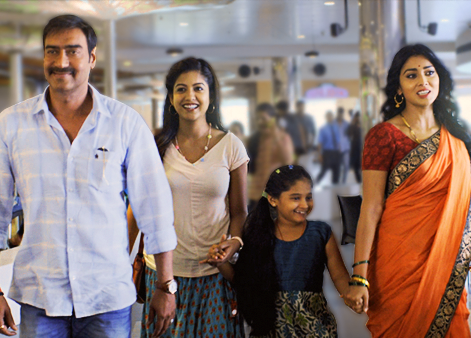 Drishyam is based on the story of a fourth class failed common man who lives happily in Goa with his family. One day a guy gets missing from the town, he and his family are prime suspects in the case. The story revolves around the same scenario, how he gets escaped out of all this. The climax of the movie is very nail-biting, which holds you tight with your seats. Fans of Ajay Devgn are looking very much excited for the movie and creating huge buzz on social media. Advance booking records of Drishyam shows that, Bollywood lovers are not in a mood to skip this thriller movie that released after many romantic and drama movies. After considering all the aspects and advance booking stats, Drishyam is expected to make collection of around 9 – 11 crores* as its first day collection on Indian screens and will end this weekend with handsome amount as total.